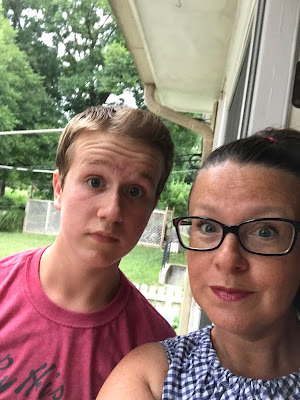 The Kerrie Show: Happy 16th Birthday to Joel! 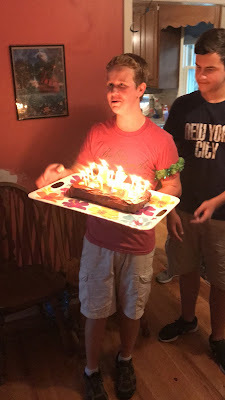 Happy 16th Birthday to Joel! 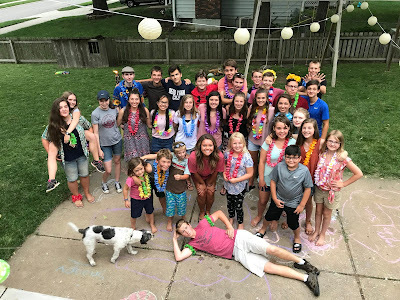 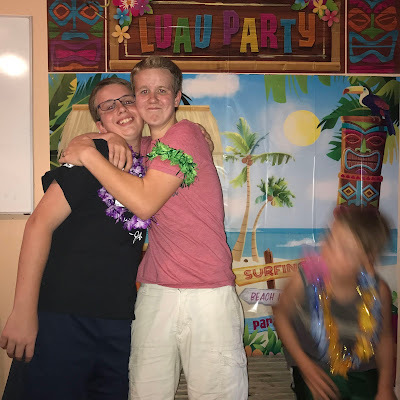 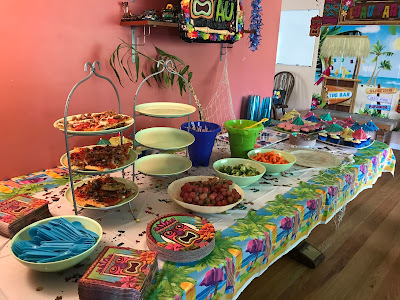 I'm only a year late in posting this, but I wanted to lay down some photos of Joel's 16th birthday party since my blog is kind of an online scrapbook for our family. 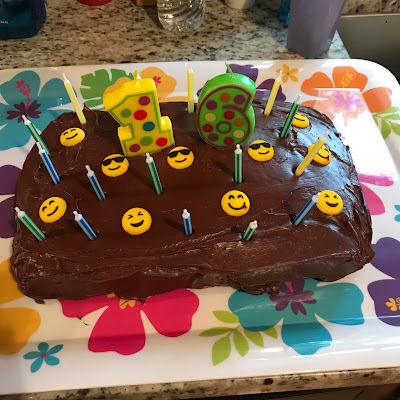 I hit the party store HARD for this milestone birthday. Joel was pretty much gone the entire month of June (his birth month) working at camp, so we put his party off until July. 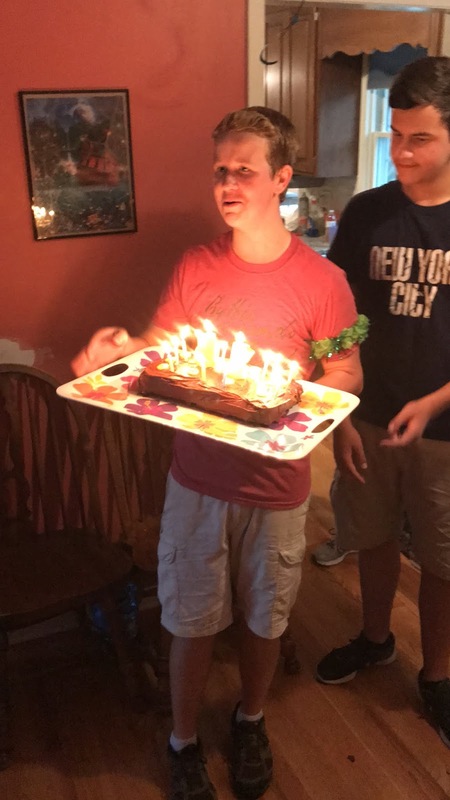 He invited a ton of friends and the party went past dark. 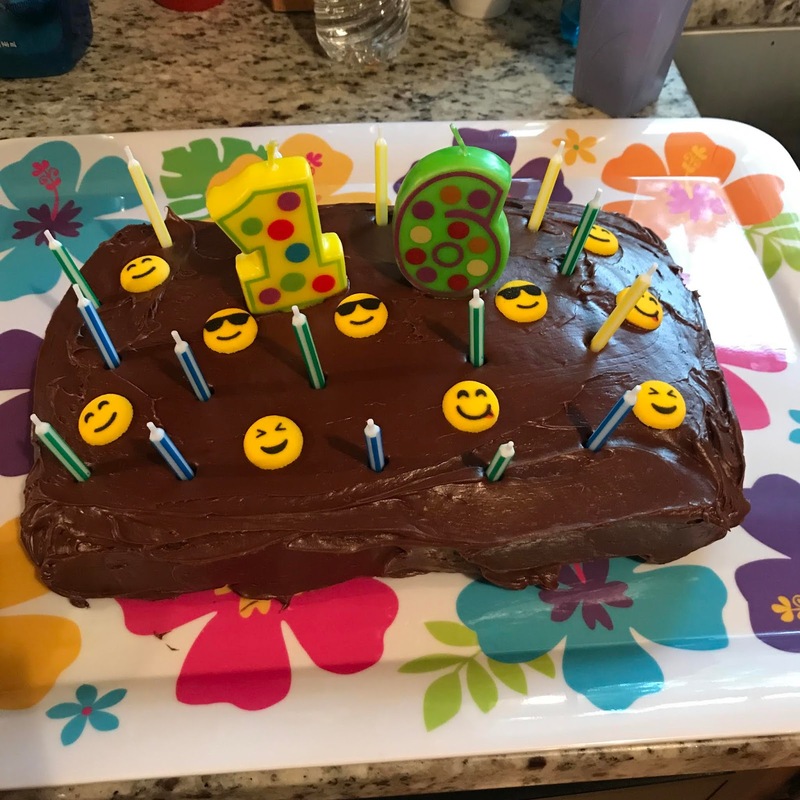 A simple cake made at home works just fine! 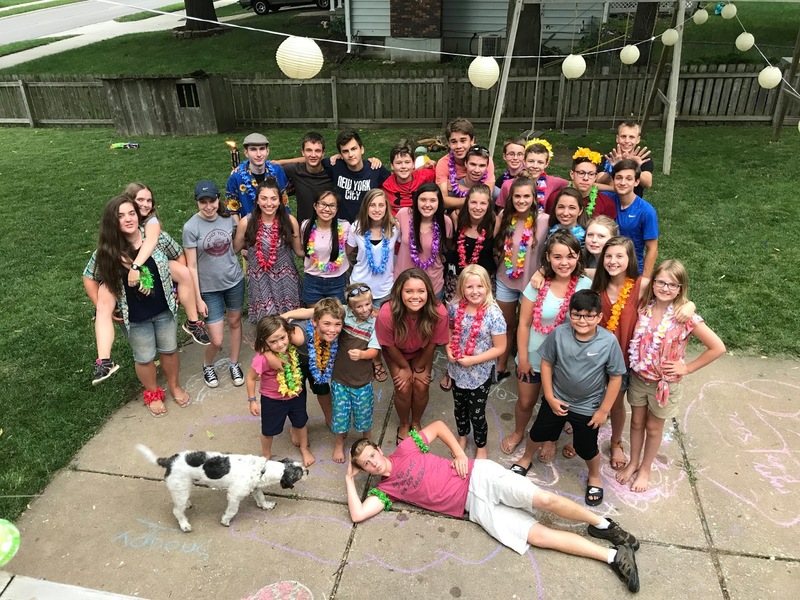 Joel is so blessed to have so many friends ... it was a great party!